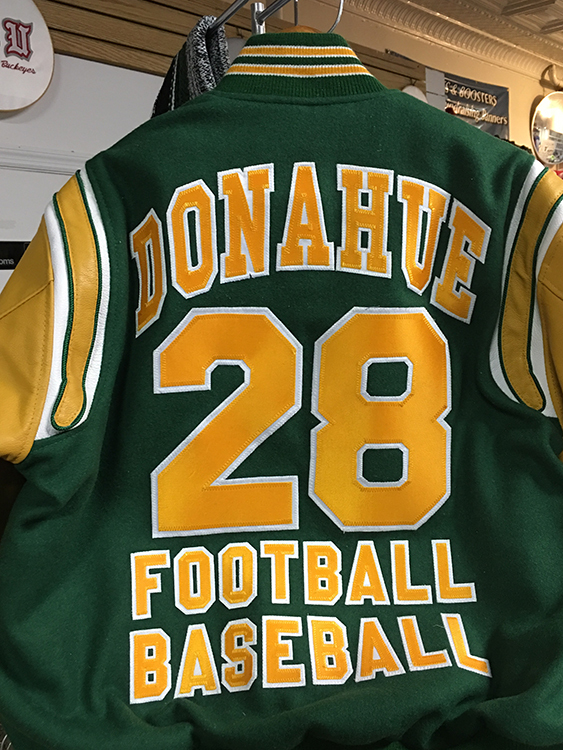 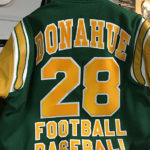 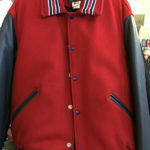 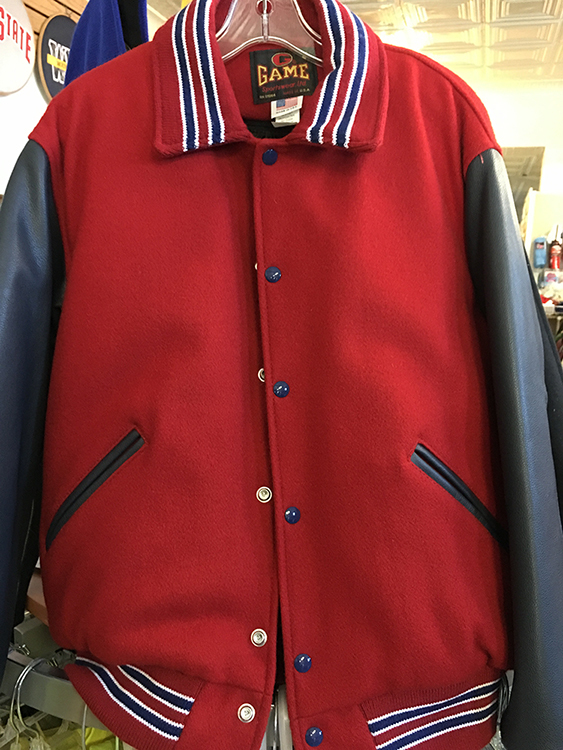 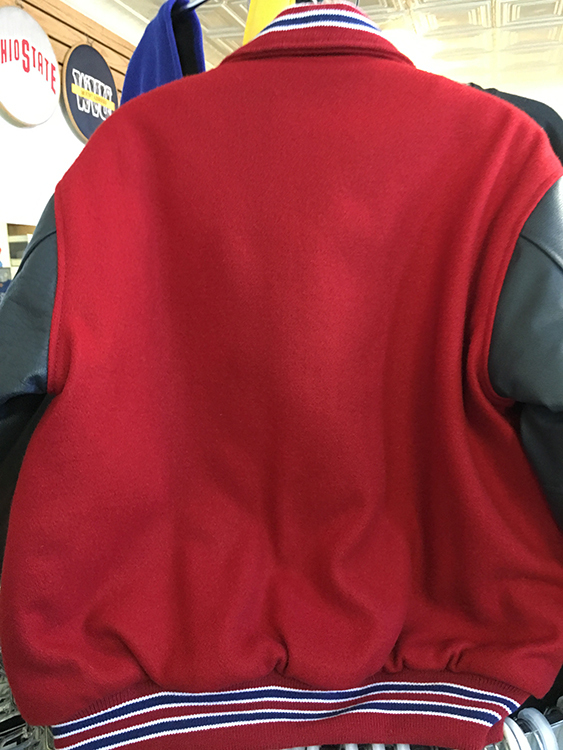 Our Varsity Jackets are the only American made jackets made! 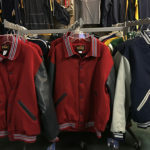 The jackets come custom designed and hand stitched from start to finish. 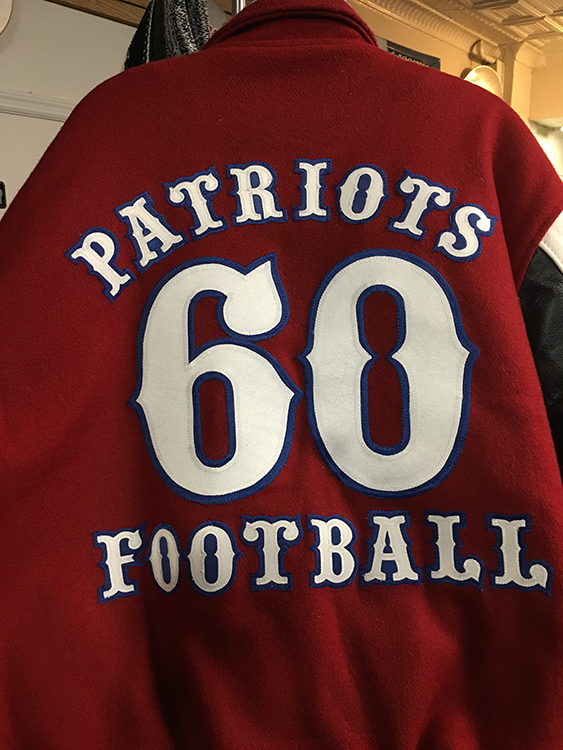 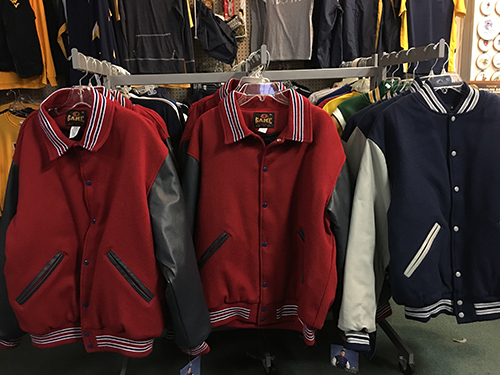 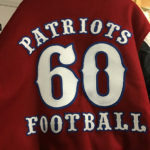 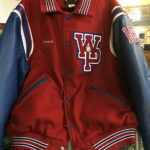 We have over 40 jackets in stock for a variety of schools! 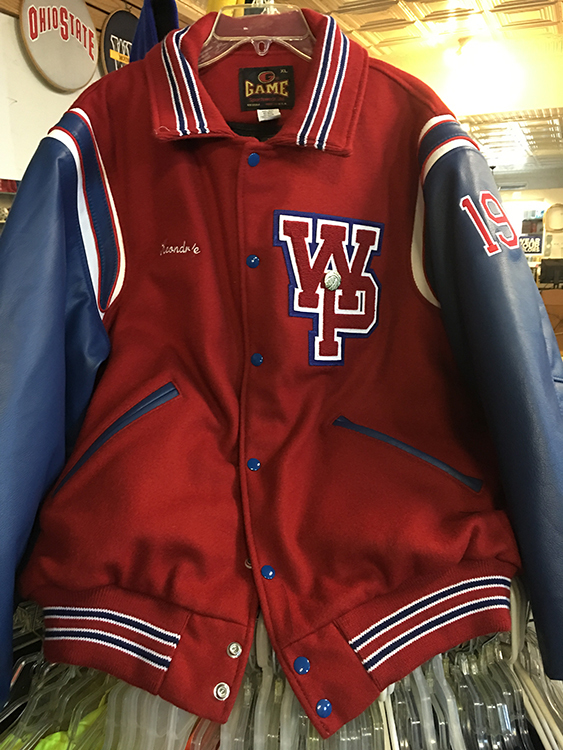 Lettering for the jacket is hand traced and stitched, allowing for a personable touch. 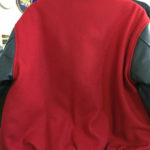 Stop in and let us explain how the process works.